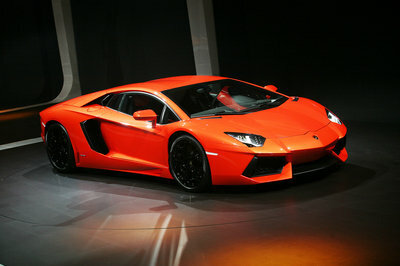 Lamborghini started 2011 off right with the debut of their new supercar, the Aventador LP700-4. And true to being one of the greater supercar manufacturers, Lamborghini is well on its way to establishing plans for its lineup for the next few years. Thanks to history finding a way to continually repeat itself, we’ve established what we think will be the Italian automaker’s future lineup. In 2012, we will begin to see different variations of the Aventador, starting off with a Spyder version. That same year, we will also be getting the brand’s first SUV, the LM00X and the production version of the Sesto Elemento concept. 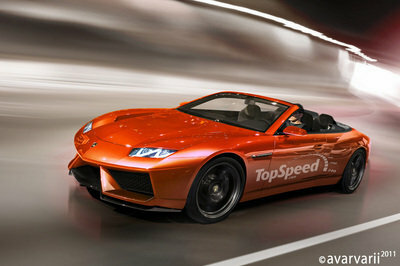 The coupe will be followed by the Sesto Elemento Spyder in 2013. 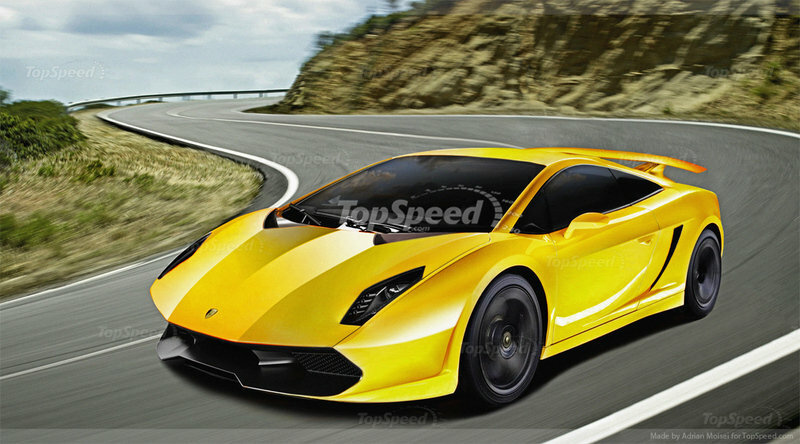 Jumping off the supercar track for a bit, Lamborghini will then bring out the Estoque Sedan in 2014, followed by a Cabrio version in 2016. 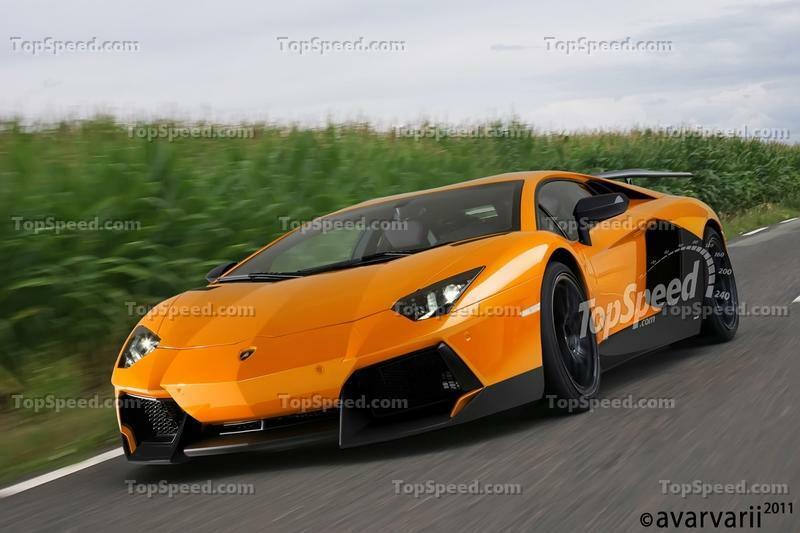 In between those two debut, Lamborghini will revisit their supercar mainstay with the Aventador Super Veloce. 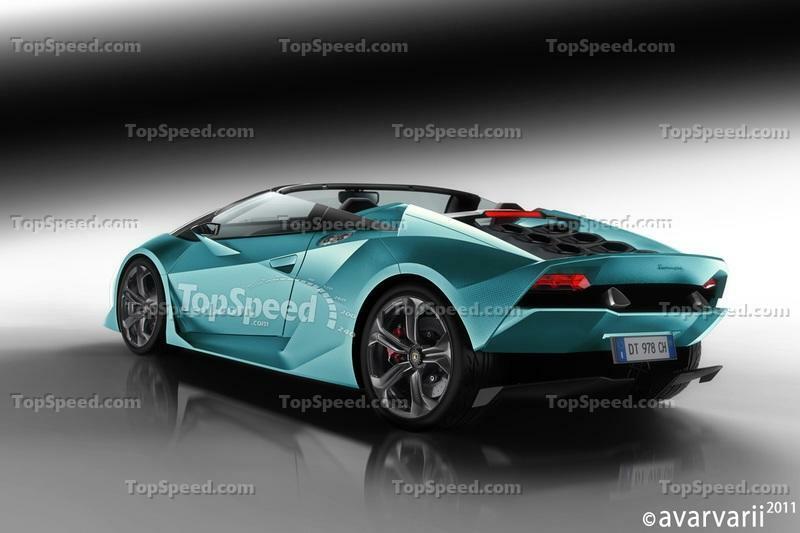 If we happen to live past the supposed end of the world in 2012, then 2013 will be bringing us a new model set to replace the Gallardo. It will be called the Cabrera - after a famous Spanish bull of course - and will be powered by a V10 engine with a total output of 570 HP. The Cabrera will be built on a multi-sectional, bonded carbon monocoque and will be lighter than the model it replaces. 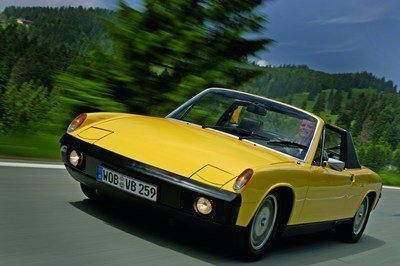 A Roadster version will follow in 2014. Hit the jump for a breakdown of each model. 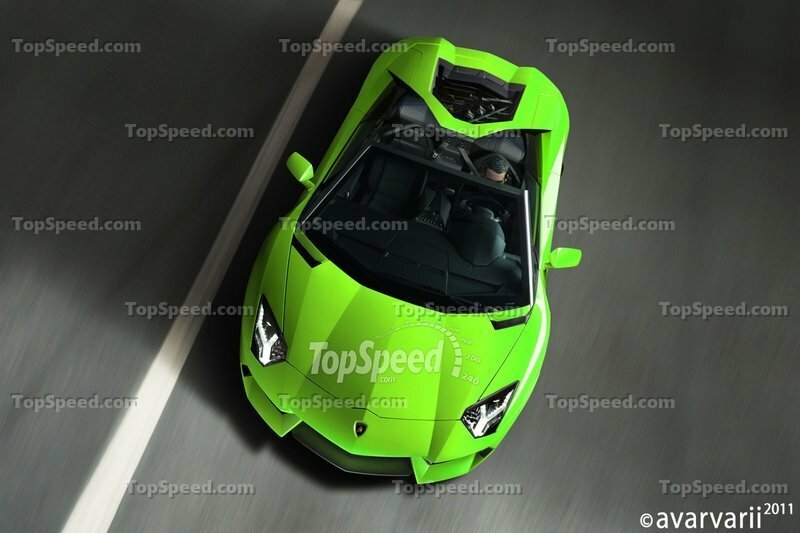 The Lamborghini Aventador LP700-4 Spyder will adopt many of the characteristics of the coupe, but will gain a soft-top roof for a more Summer-type feel. That top will add a bit more weight to the vehicle, so performance will be a bit altered. The AWD 6.5-liter V12 engine will still produce 700 HP at 8,250 rpm and 509 lb-ft at 5,500 rpm, making the 0-60 mph sprint time sit in at around 3.3 seconds, while top speed won’t be higher than 210 mph. Rumors have suggested that the Sesto Elemento will only be produced in a limited run of 20 units, each carrying a price tag of 1.9 million euro, or about $2.8 million at the current exchange rates. For this amazingly high price tag, those lucky owners will be riding along in a supercar powered by a 5,204 cm3 V10 engine producing 570 HP. With a curb weight of only 2,202 lbs, the Sesto Elemento will have a power to weight ratio of 1.75 kilograms per horsepower. This will enable the vehicle to accelerate from a standstill through 60mph in 2.5 seconds. Porsche, Aston Martin, and now Lamborghini. All of the automakers who have accustomed us to their great sports cars are now starting to make SUVs to take over a larger segment of the market. The LM00X hasn’t been developed as of yet, but Lamborghini wants a piece of the pie and they will not waste much more time in getting their just desserts. The original LM002 was a monstrous machine with a V12 and enough power to pull out stumps. Yet, this new version will take things down a notch, but not very far. It will use a twin-turbocharged 4.0-liter V8 from the Audi A7 and we imagine that the power output will be around 550 horses. 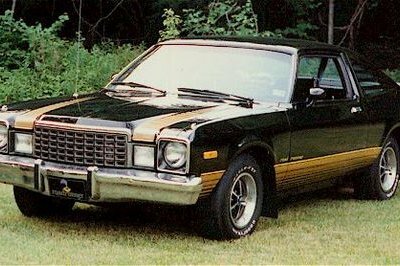 That should allow this three-door crossover hit 62 mph in less than four seconds. 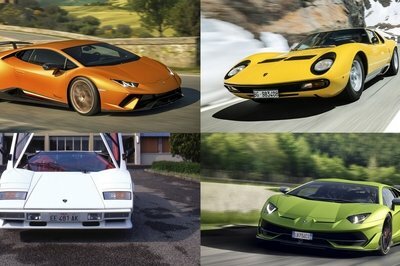 The Murcielago’s replacement - the Aventador - hasn’t had a chance to turn cold and Lamborghini is already making plans for the model set to replace that ever-so-popular Gallardo. That replacement is rumored to be called the Cabrera and is also rumored to carry a supercharged V10 engine that will deliver 600 HP. Next to this killer power output, the Cabrera will also feature carbon fiber reinforced plastic (CFRP) parts that will help to reduce the car’s total weight. Four wheel drive is also still being considered. 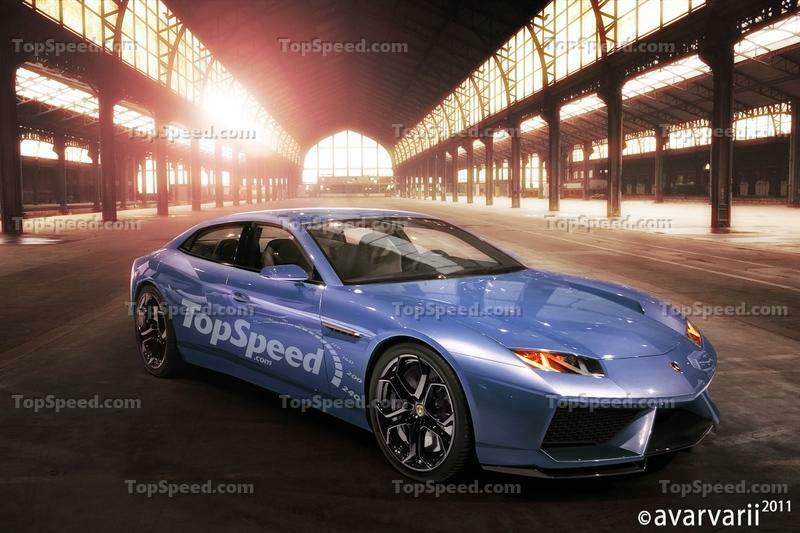 Lamborghini has been declaring that the Estoque will not be seen on a production line since shortly after the concept’s debut in 2009. They can deny the claims all they want, but, much like their reasoning behind building an SUV, they want in on a bigger piece of the market. Just like the concept car, the production version Estoque will be an elegant luxury four-door sedan, but will have doors that will open in a traditional front-hinged, swing out manner. Under the hood, the production Estoque will have something along the lines of the V10 from the Gallardo LP 560-4 that produces 560hp. People can praise the Aventador Spyder all they want, but the real action will be found under the hood of the Aventador SuperVeloce. Much like the Murcielago’s SuperVeloce package, the Aventador SV will get an additional 100 HP over the standard model, bringing the total number up to about 800 HP. This increased output, along with improved aerodynamics and a reduced weight of about 220 lbs, the Aventador SuperVeloce should have the best performance figures of any Lamborghini. Lamborghini’s line up shows more of the innovative design and boosting concepts. 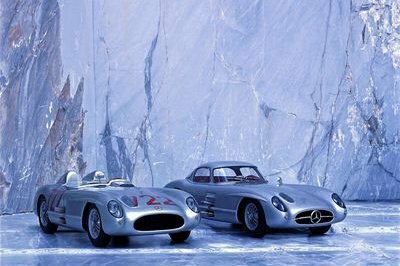 It deserved to be called the new wonders of the modern automotive world. I love the uniqueness of each production vehicle. I think it would be better if they first in the line the SUV version! I bet everyone can’t wait to test drive and purchase this vehicle! No wonder Lamborghini is on demand in the market with their infinite car styles and designs with top of the line speed engines and power steering which they boast the most. Yeah, I have to say that I was impressed with the performances and styles of these Lamborghini vehicles. I bet it would sell like hotcakes in the market. Well, its a great thing that Lamborghini have reveal their future plan. I’m so excited to see the revealing of these cars. I’m really impressed with this car. This future line-up of Lamborghini is great. What really caught my attention is the Lamborghini LM00X which is some kind of different compare to other lined-up cars. It is like a minivan but still covers the signature design of the Lamborghini. 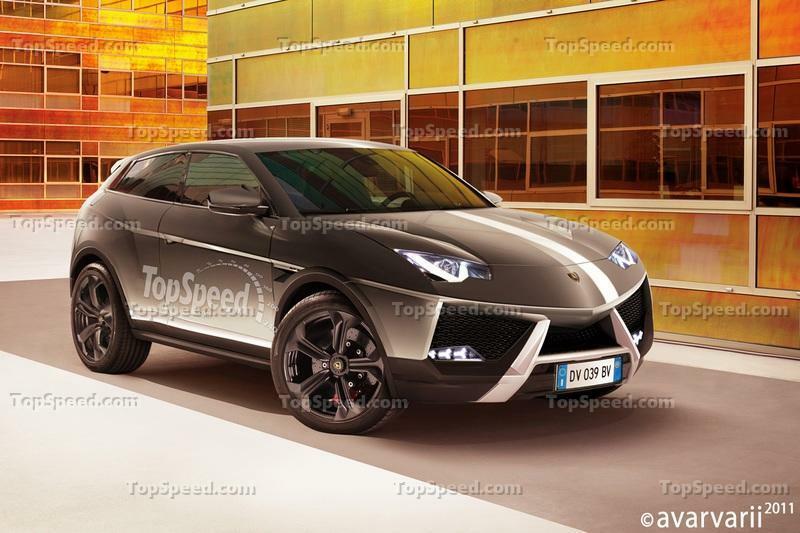 Well, you should take a look on Lamborghini SUV’s pictures (there is a link on this page, easy to target). There is a picture of one of the SUV’s Cocepts back, it looks amazig, I wish it to be a real part of the real car! And the Idea a coupe convetible Estoque is Not less than great! All the future Lamborghini look so evil... But so AMAZING!!! Lamborghini really went through thick blocks just to get those super cars on the list. They really planned this whole thing with absolutely furnished job. What else to say but these future cars have an impressive and sporty styling! However, some of the produced a less powerful output. 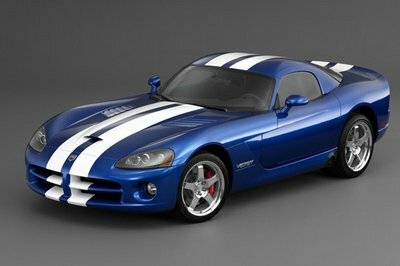 I would love to see a 500+ hp for the v10 technology. nice work!! i love it!! lambo could made them better! Considering the high power output of this car and its sporty look I bet in a few months this will be sold out! They have different platform for every production and I’m really excited to test drive these cars! Hell! I think the future car of the Lamborghini are sportier compare to their previous production. And it seems that they are offering a high technology engine for these cars. I bet these cars would be as successful as the Aventador.